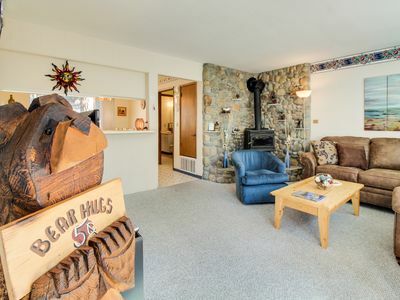 Unique open design,wood beams in all rooms-Very cheery and cozy. 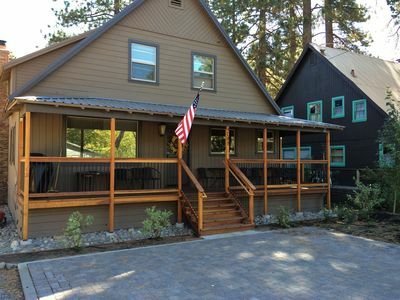 Newly remodeled, and newly furnished. 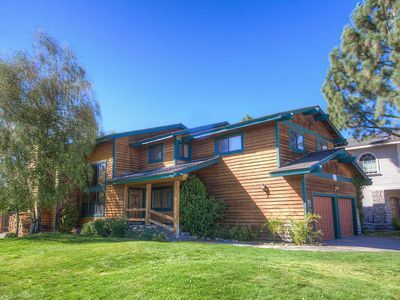 The dining room opens to a Park with tennis courts, indoor pool and Jacuzzi, Basket Ball Area, and short walk to beach with outdoor pool. 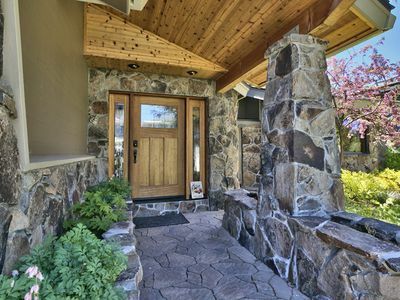 Front entry to house opens to a private atrium, ideal for barbecue, outdoor dining and sunbathing. 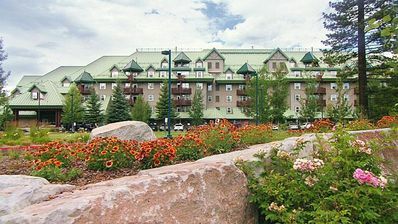 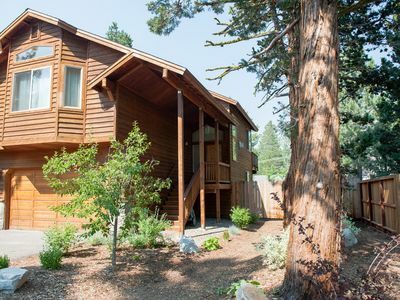 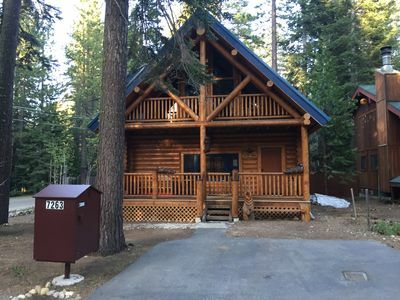 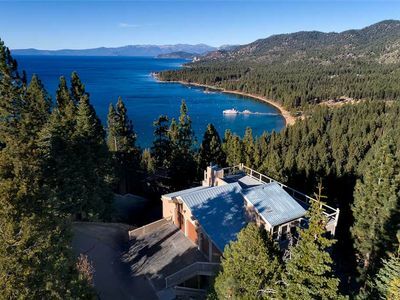 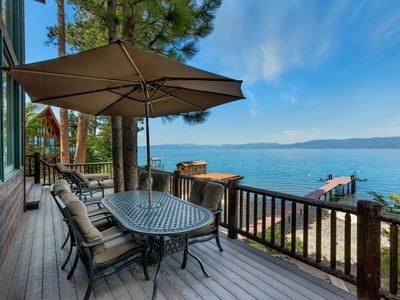 Staying in the Tahoe Keys you will be able to take full advantage of a variety of resort amenities, guests can enjoy any combination of the following for a small daily fee ($10-$30 per day per person) Kids 5 and under are free. 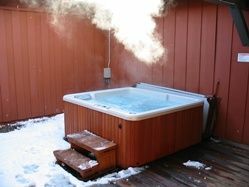 Large Private Hot Tub, Foosball Table, Game Room! 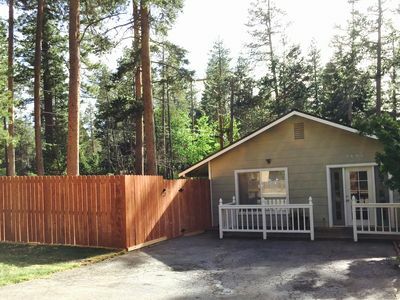 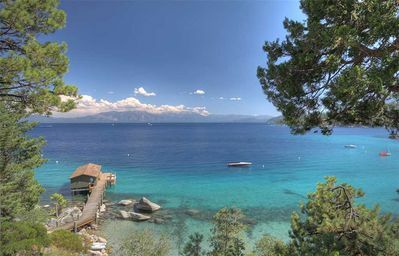 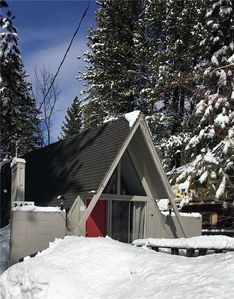 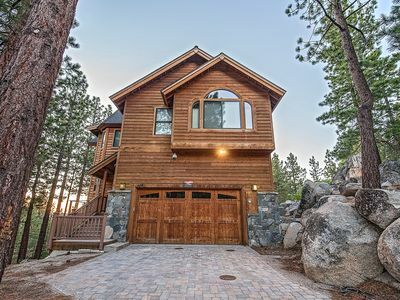 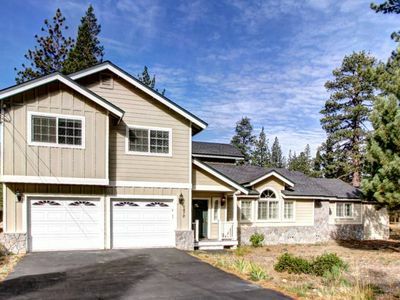 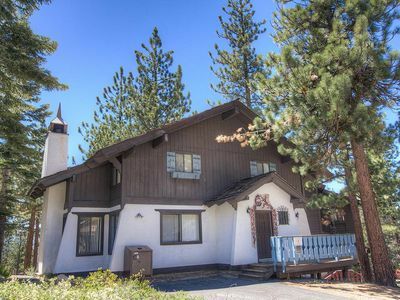 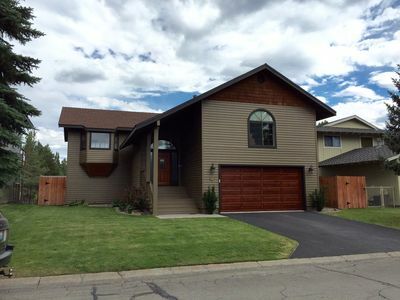 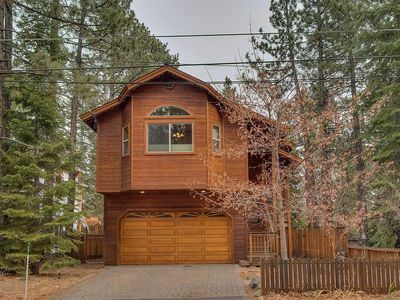 Charming home close to the lake, casinos, & Heavenly ski resort! 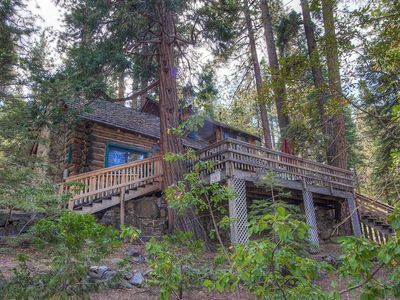 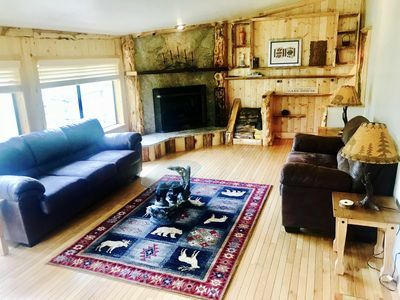 Zephyr Cove Cabin Home, Great Location and Views!